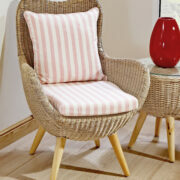 Our butterfly chair lets you sit back and relax, making it a great addition for any room. 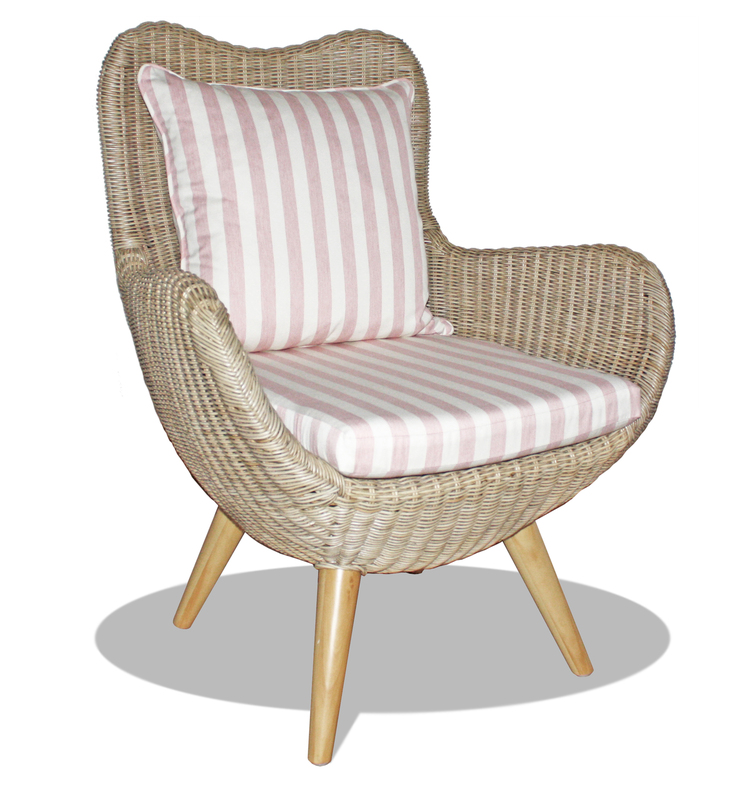 You can use it as your primary seating option or to complement the seating you already have. 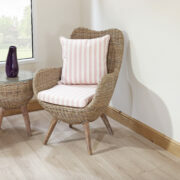 the classic 60's style, in soft kubu grey or light almond patina colours, is combined with a modern design. 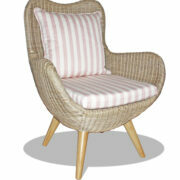 We give you the flexibility to change the design too! 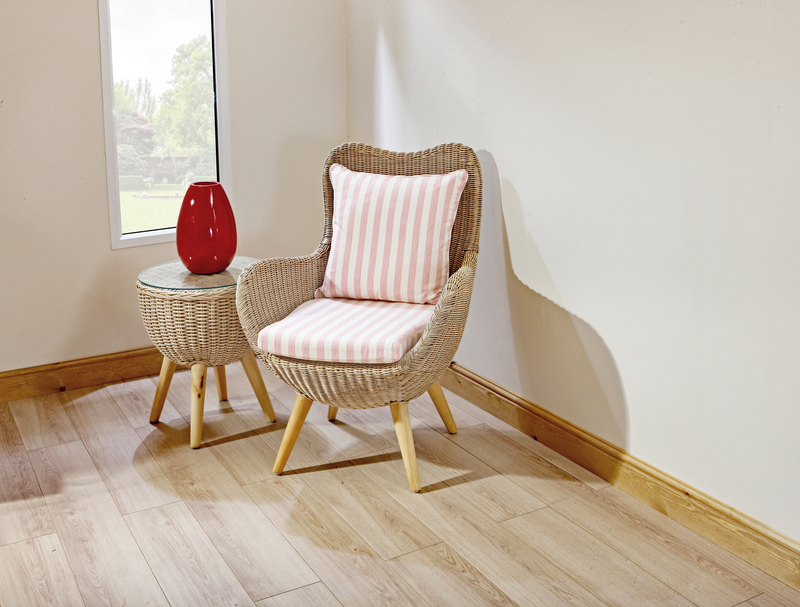 Not only is it available in two colours, but you can choose from a range of cushioning options and you can even choose between mango wood and pine washed legs. 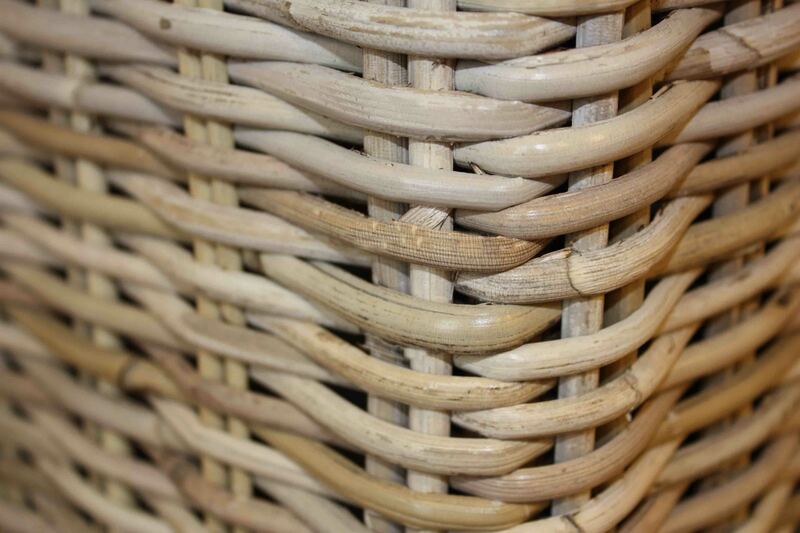 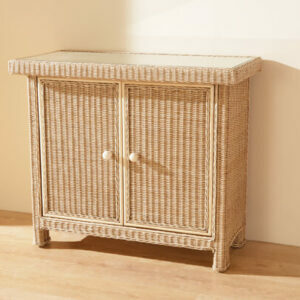 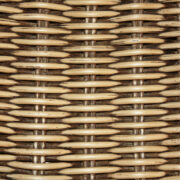 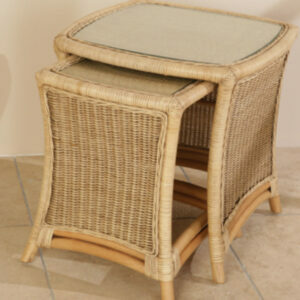 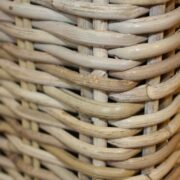 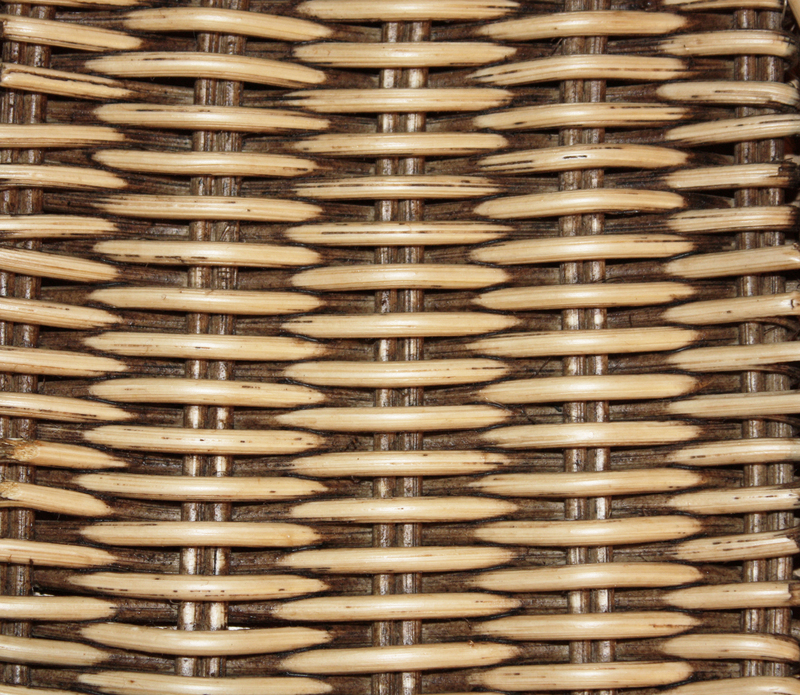 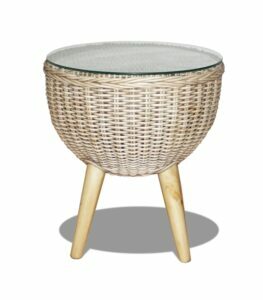 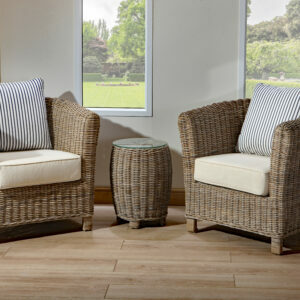 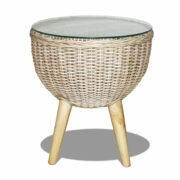 The butterfly round side table uses fully woven rattan to provide a strong structure and a stylish finish. 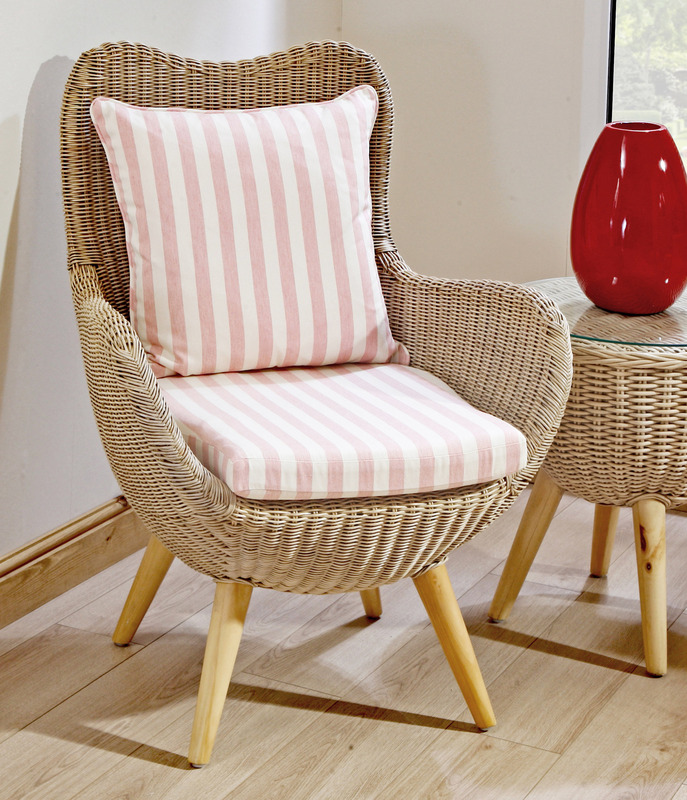 You'll, once again, be able to choose between pine washed and mango wood legs. 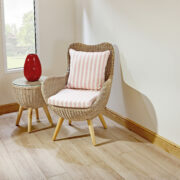 Like the chair, it incorporates the classic 60's style and is available in kubu grey or almond patina. 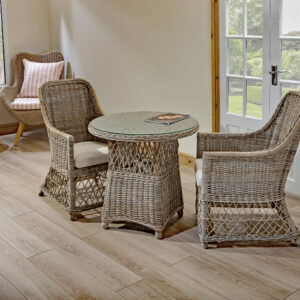 The tempered glass top comes with the table as standard. We took a traditional rattan design and combined it with the classic style of the 60’s to produce our butterfly chair and table. 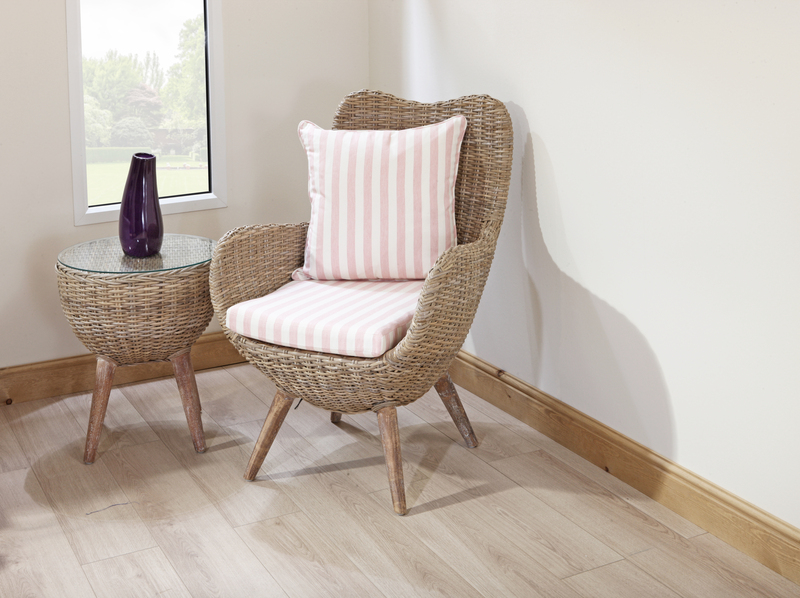 Available in a soft, kubu grey finish or a light, almond patina one, our chair and table set is the perfect addition for any room. You’ll be able to choose between a range of fabrics and colours for the cushioning, ensuring you’re as comfortable as possible. 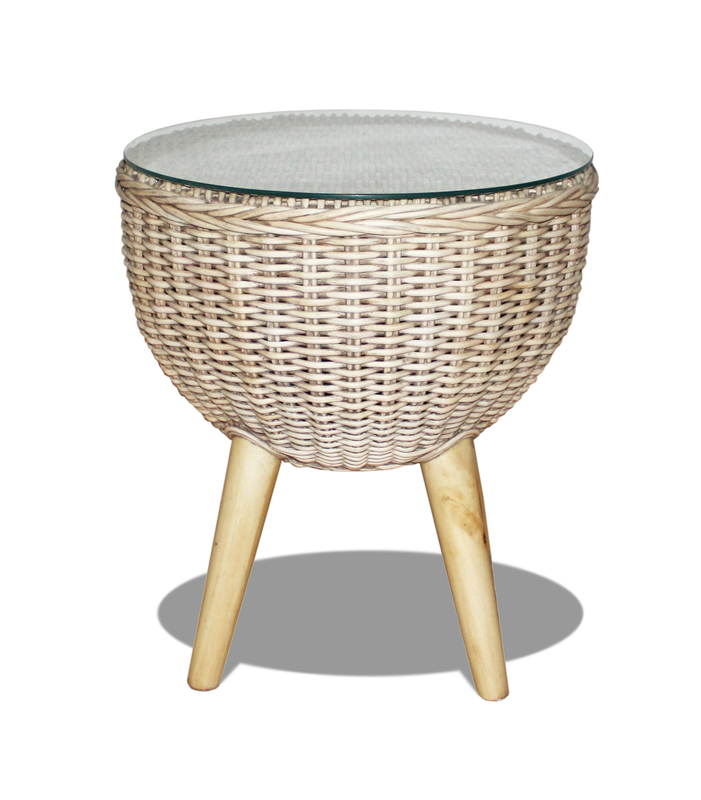 Your new table also comes with a tempered glass top and both, the chair and the table, are finished with mango wood or pine washed legs.